Your previous password is encrypted in a way that not even our techies can get access to it. Resetting your password is the safest way to quickly get your new account setup on The Happy Cat Collective. Do I have to resubmit my documents to get verified as a The Happy Cat Collective patient? 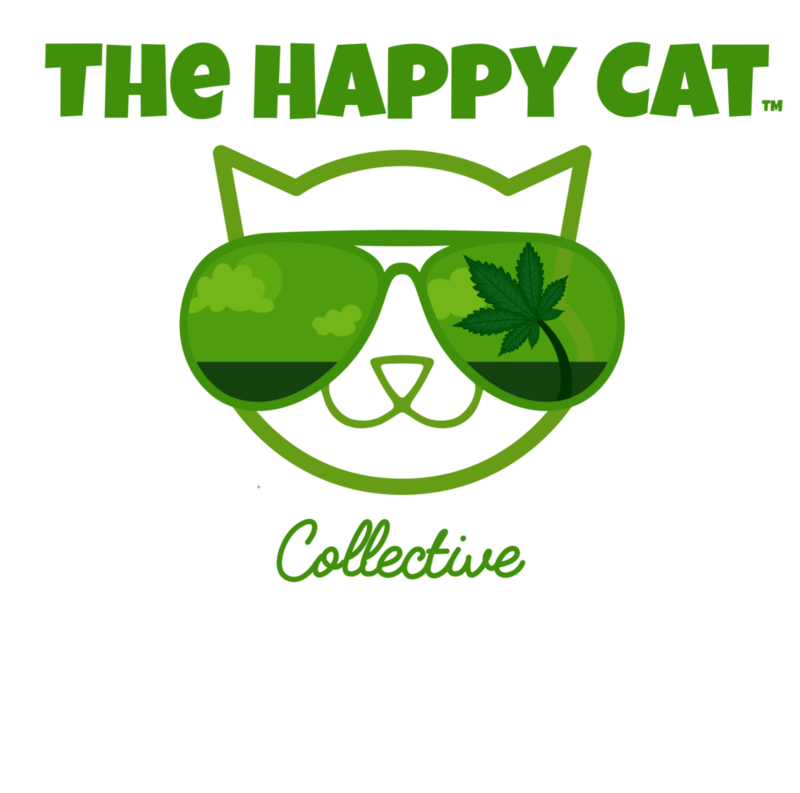 What is The Happy Cat Collective? 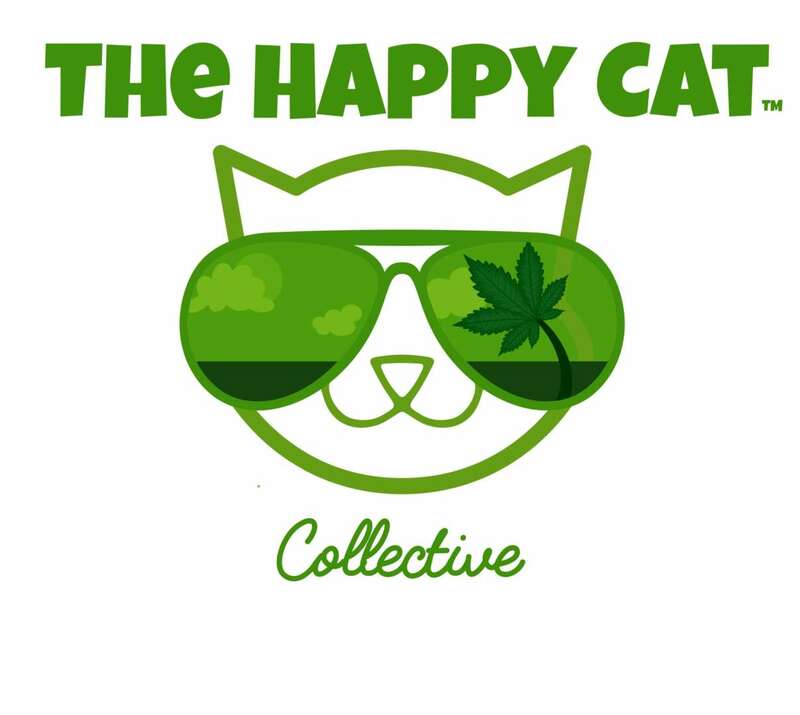 The Happy Cat Collective is the easiest way to order Cannabis from local dispensaries.